Check out if One Acre Fund is in The Top 100 NGOs 2013 Edition! Sowing the seeds to fight hunger. 180,000 families impacted over next two years. Rather than simply providing food aid, One Acre Fund uses market-based methods to improve livelihoods amongst subsistent farmers in East Africa. Launched in 2006, the organization provides a ‘market bundle’ of services – including seed and fertilizer, financing, education, and market facilitation – that enables farmers to double their income per planted acre in one year. 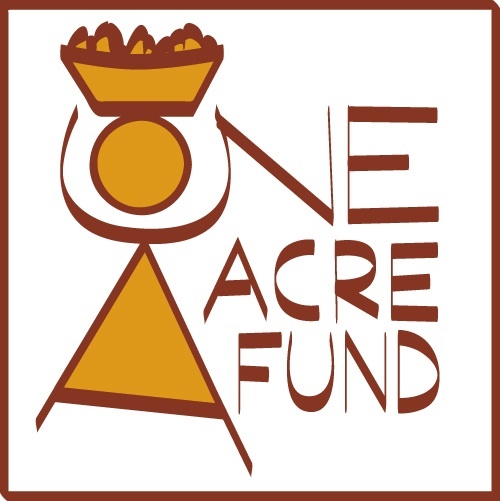 One Acre Fund first consolidates existing local farming communities to create groups of more than 150 farm producers – fostering their ability to interact economically within the market. Field officers then provide farm education reflecting the best practices of leading agro-economists, as well as training on post harvest storage aimed at avoiding crop-loss and allowing participants to sell properly stored goods even months after harvest. The organization also provides environmentally sensitive seeds and fertilizers to restore nutrients to degraded soil, whilst protecting farmers in the event of drought or disease through crop insurance schemes. One Acre Fund currently serves over 75,000 farm families in Kenya, Rwanda, and Burundi, benefiting more than 300,000 people. In the next two years, the organization plans to expand its programs to reach more than 180,000 smallholder farmers, including additional countries in sub-Saharan Africa.